There’s been plenty of talk about Toronto’s booming real estate market over the past few months. But according to a new report, five other Ontario cities’ housing markets are going to explode in the next few years. According to the real estate research organization Real Estate Investment Network (REIN), Ottawa, Kitchener-Waterloo, Hamilton, Barrie and Brampton all have the potential to become leading housing markets in the next five years. REIN measured several economic factors including the GDP, employment and population growth of each market in order to make its selection. 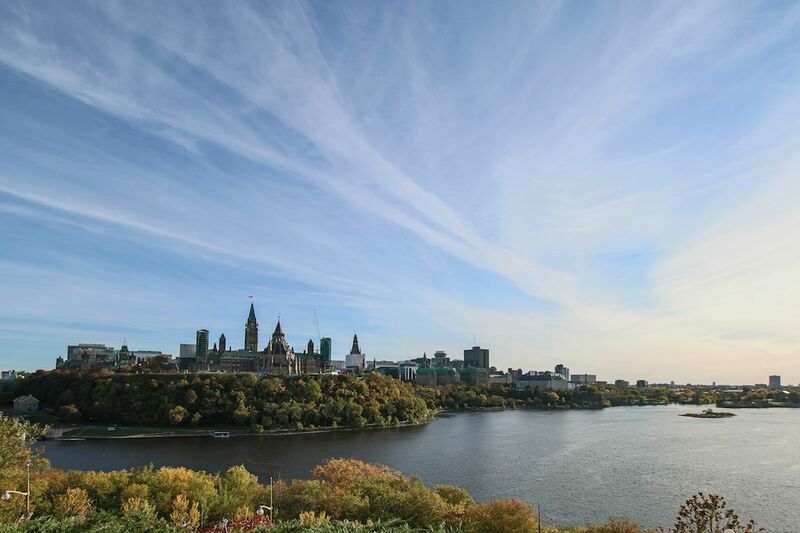 Other factors driving the Ottawa housing market? Housing affordability, new transportation infrastructure, and a strong job market. Barrie is described as being poised for “inevitable growth,” as it is identified as a key area in Ontario’s growth plan. Finally, Brampton is noted as being “strategically located” close to Toronto, while embarking on several revitalization projects REIN believes will draw in home buyers and investors. While these are the top cities to watch, REIN notes that all markets in the Greater Golden Horseshoe area will continue to heat up in the coming years. “Notably, Ontario’s Greater Golden Horseshoe is one of the fastest growing regions in North America, expecting to grow to 13.5 million people and 6.3 million jobs in the next 23 years,” reads the report.